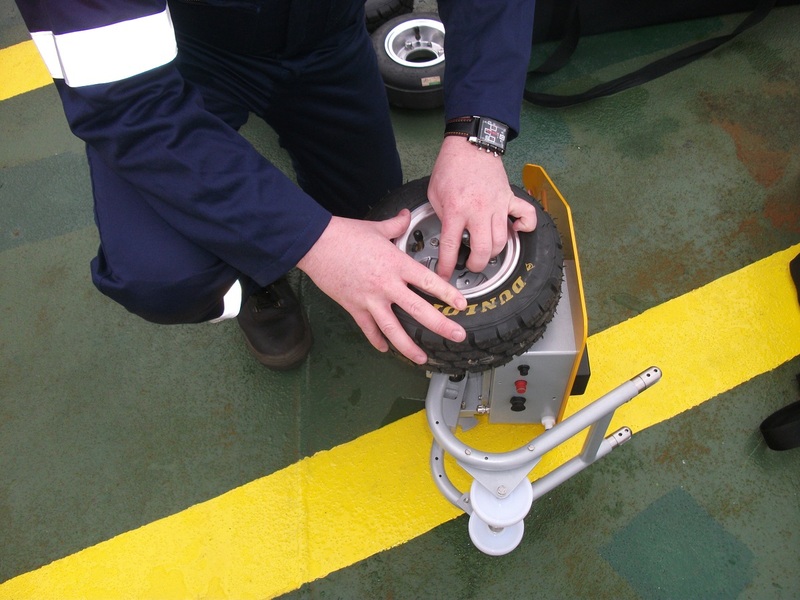 Helideck micro GripTester is the world’s first purpose built continuous friction measuring device designed specifically for testing Helidecks and Helicopter Landing Zones. 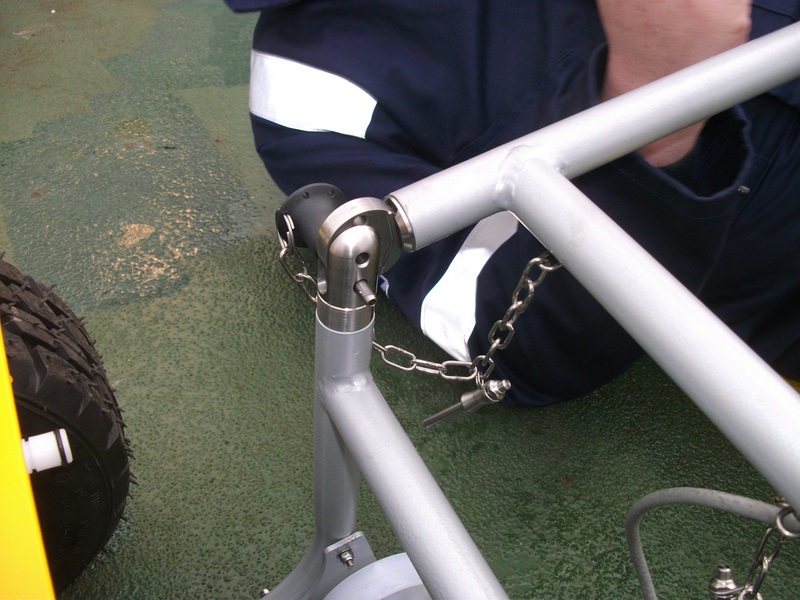 It has been specifically designed to cope with the harsh offshore environments and for transportation too hard to reach installations. 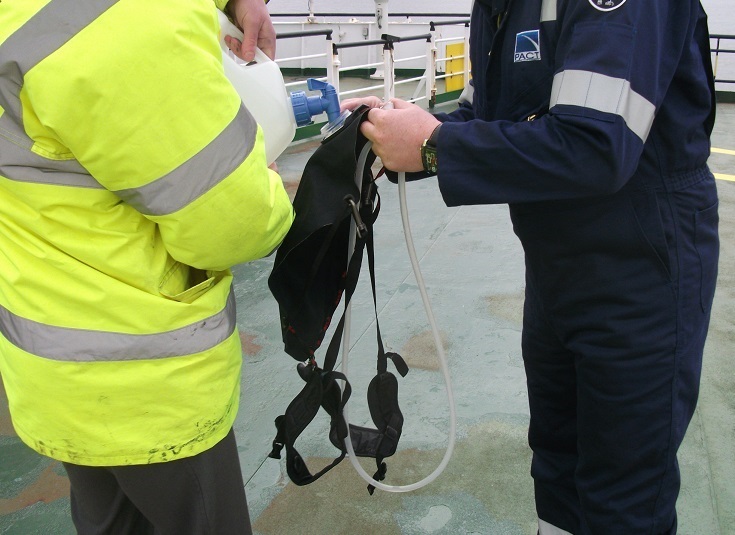 Initially designed for use in the North Sea Oil and Gas fields, it has now been adopted as the industry standard across the world. 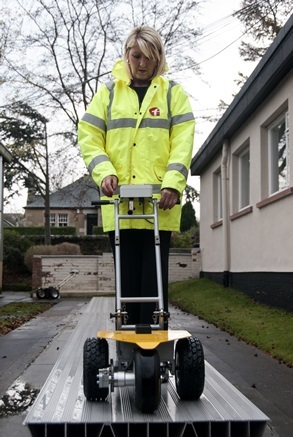 The micro GripTester is fully compliant with UK CAA CAP437 and was designed in cooperation with the HCA. 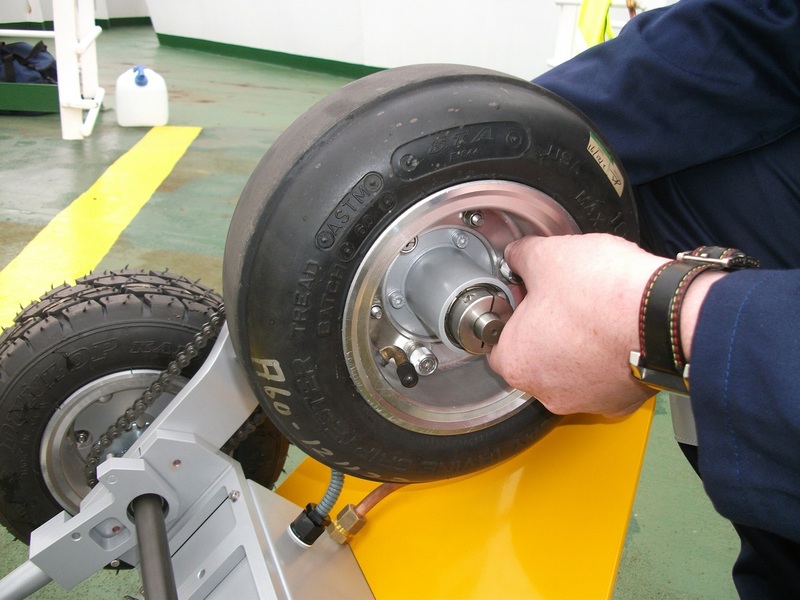 Using the same locked wheel system as GripTester MK2 and micro GripTester it provides Helideck Operators with an accurate friction map to focus maintenance and remove the need for nets. 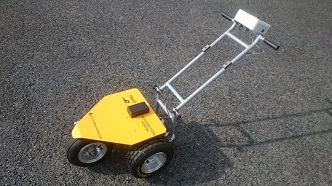 Helideck micro GripTester’s light weight, robust construction and reliable performance make it the most deployable push friction tester in the world. 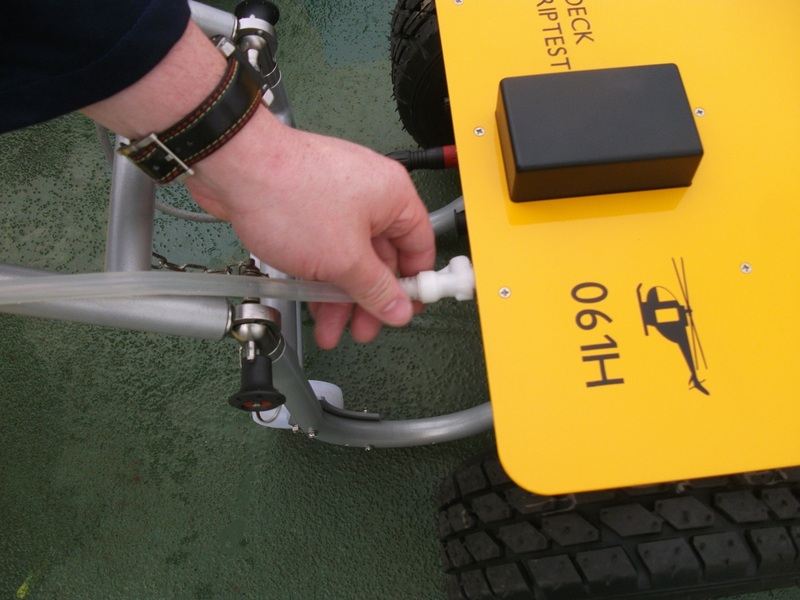 Helideck micro GripTester up close! 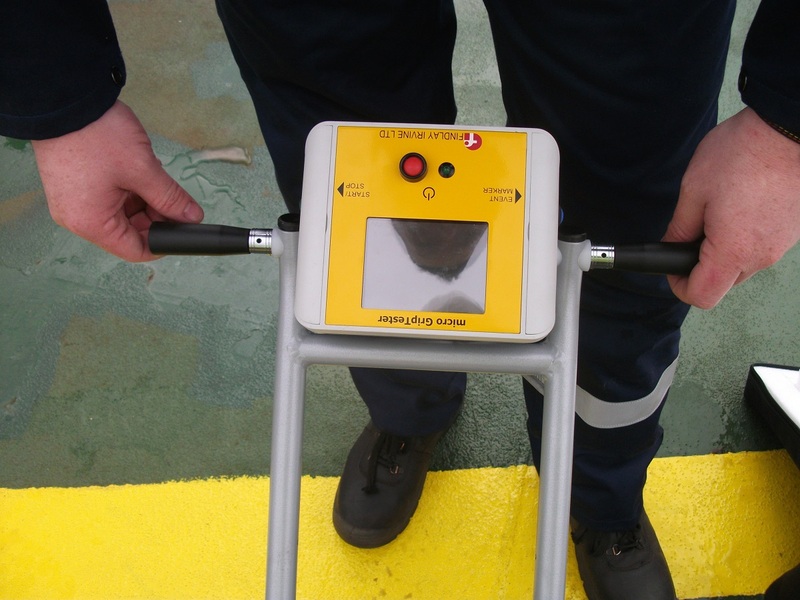 The Helideck micro GripTester is operated by a single person and is driven by a touchscreen display unit. 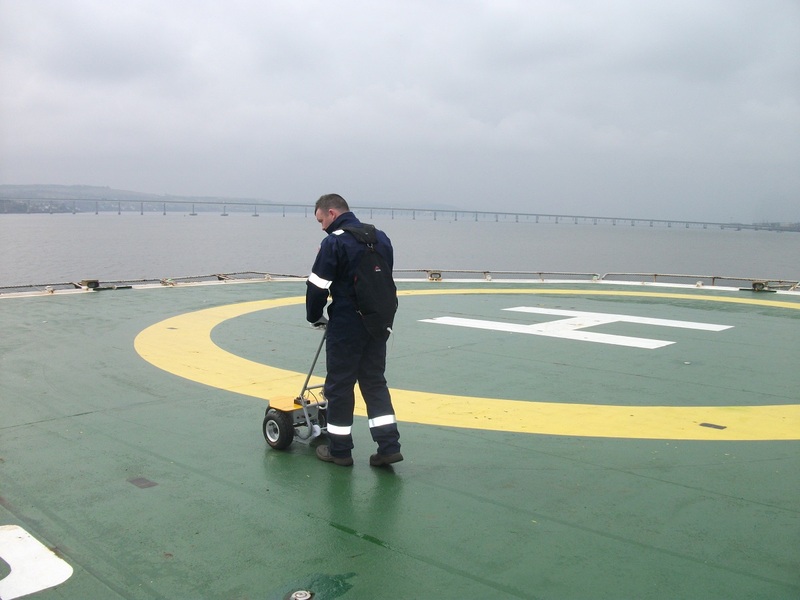 The system simply and easily guides the operator through a full helideck survey in a logical manner. 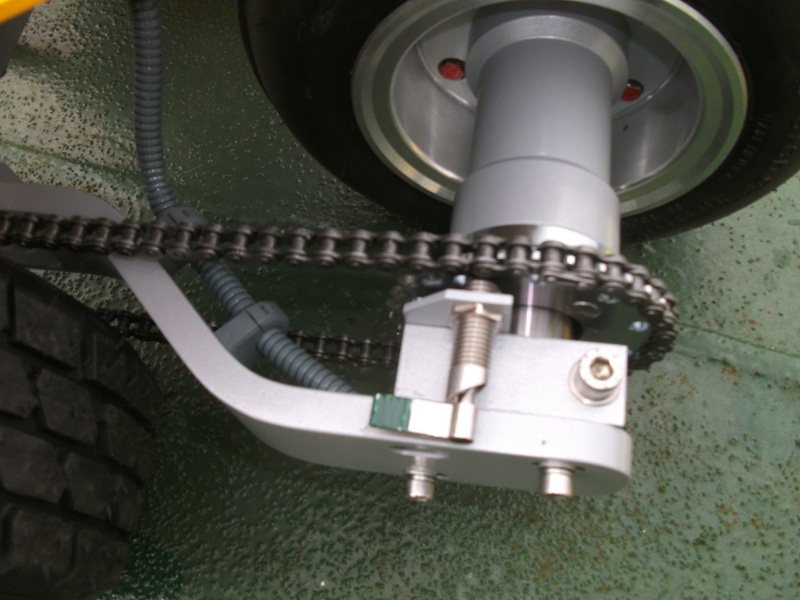 The interface is controlled via the touchscreen and contains all the settings including a complete Help Guide. 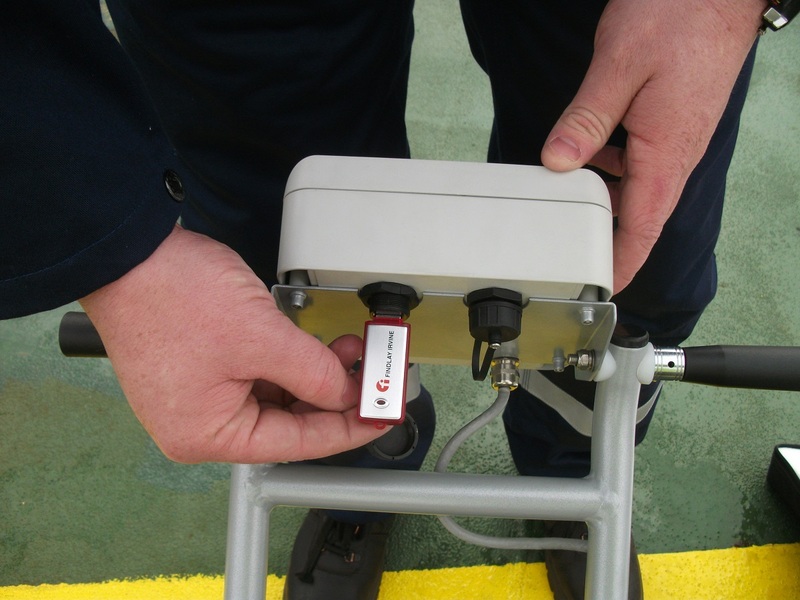 Once complete, the survey data is output in Excel format where it can be transferred quickly to a USB storage device for transmission and analysis. 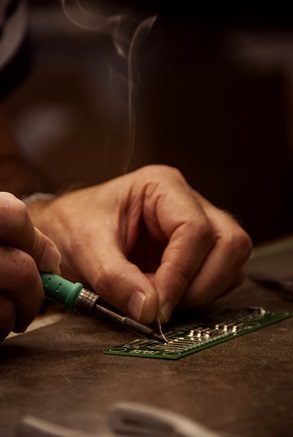 The inbuilt software and touchscreen display are designed to help guide the user through the testing process. 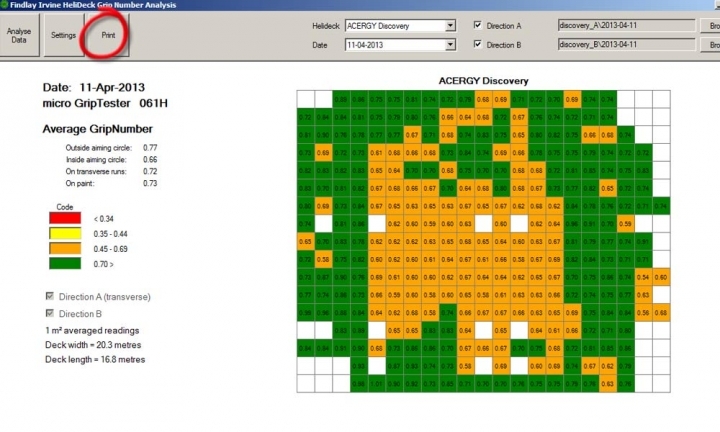 The analysis software allows Helideck Operators to easily view the data as it is converted to illustrate the friction levels in an easy to read colour coded system with the parameters as defined in UKCAA CAP 437. 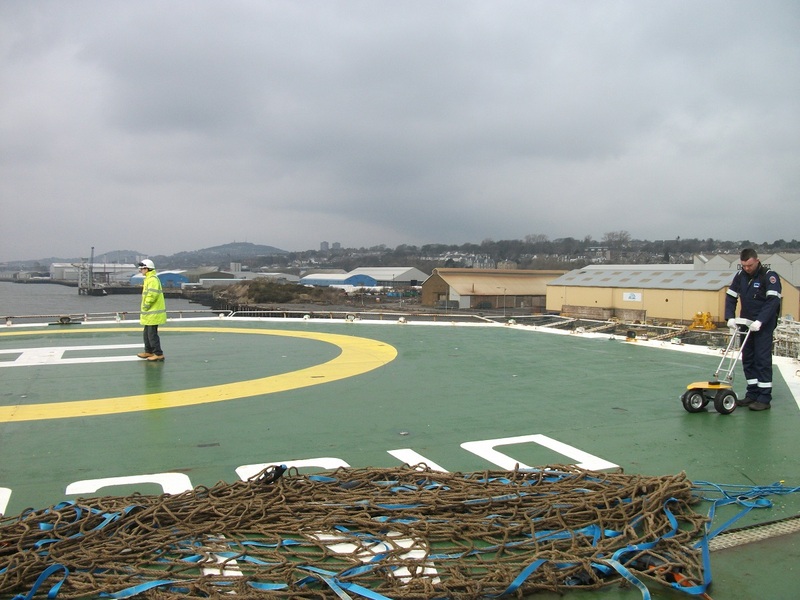 This makes it quick and easy to see friction deficient areas on the Helideck and program maintenance to rectify the exact individual area. 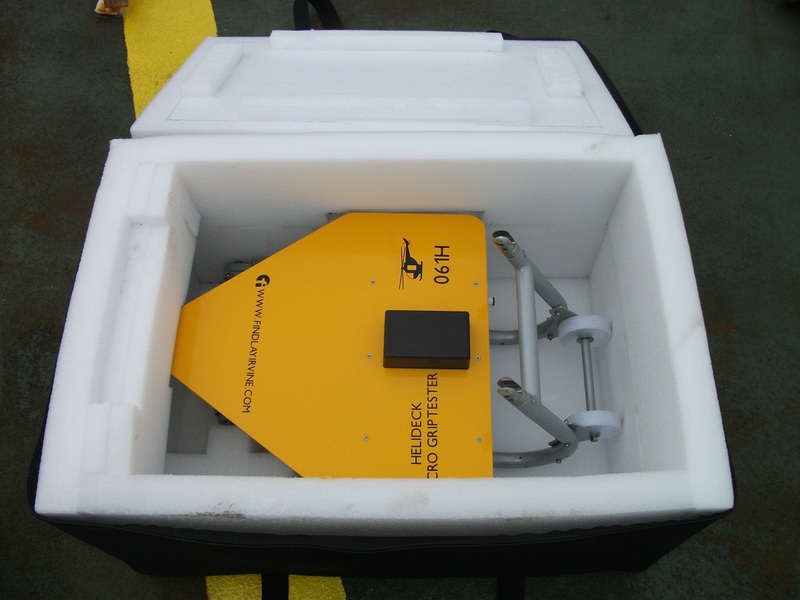 Helideck micro GripTester can be folded away easily, and weighing in at only 23kg can easily be transported or stored making it a simple, efficient one-person operation. 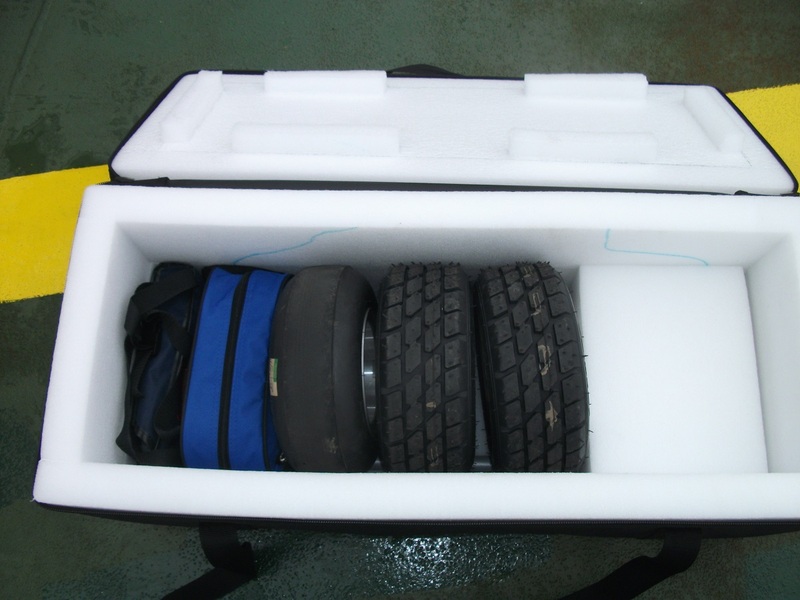 It is designed to be quickly and easily split into two lightweight carry cases weighing under 12kgs each, which can be transported by one person as well as placed in the smallest Helicopter hold. 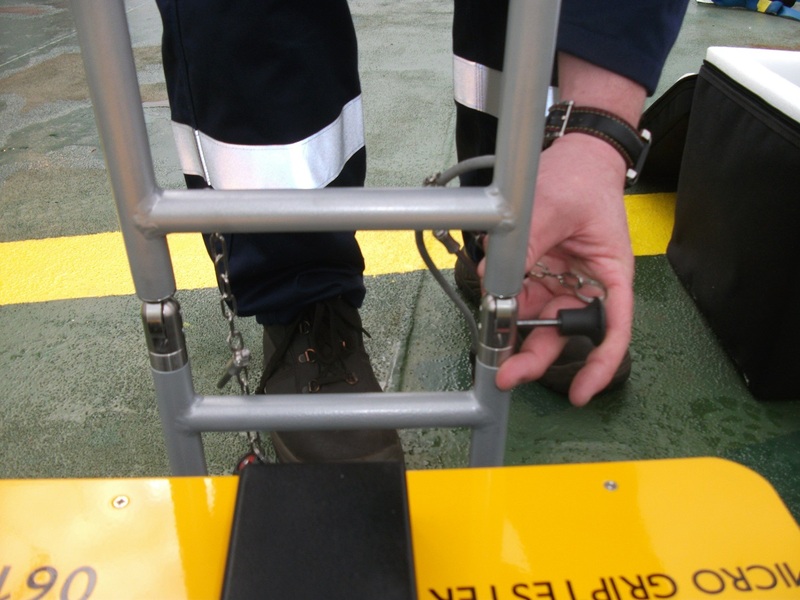 This allows the Helideck micro GripTester to be easily transported between platforms or stored compactly in a safe environment. 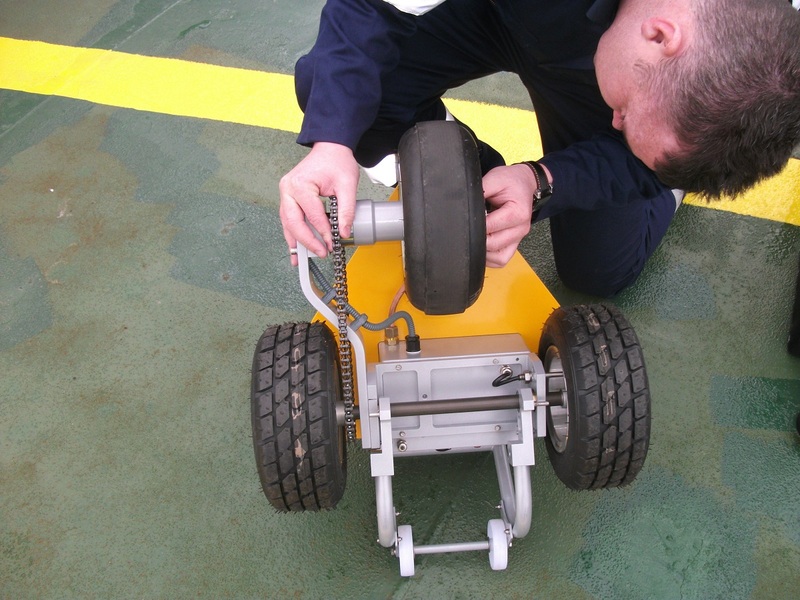 Full training on Operation and Maintenance can be provided by Findlay Irvine ensure all delegates leave the course factory trained and competent in using the Helideck micro GripTester for testing helidecks. 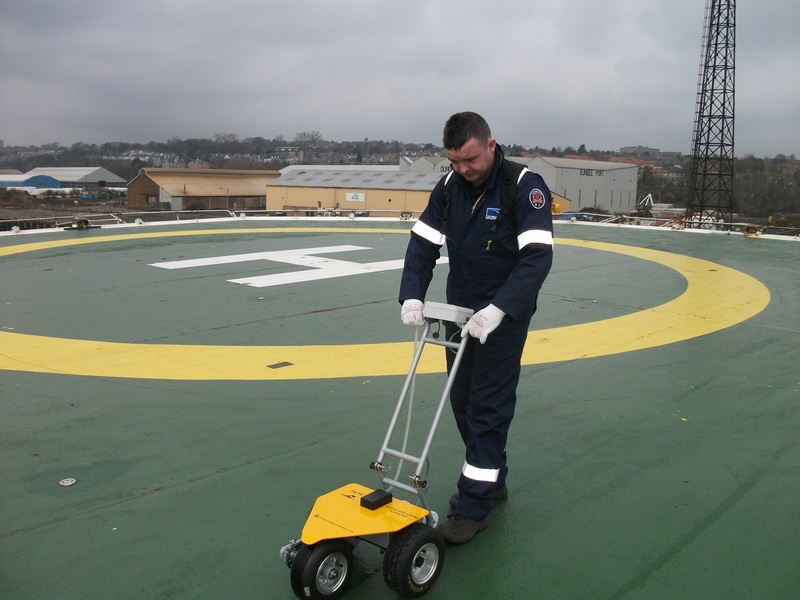 Our knowledgeable and friendly trainers can tailor a course to suit your organisation and ensure that you get the most out of your Helideck micro GripTester.